This is RPG-ology #6: Name Ideas Unlimited, for May 2018. If you’re going to run a game, if you’re going to write a book, if you’re going to tell a story, you quickly find that your characters need names. There are a lot of ways around this. Sometimes a character can exist with only a title—Lieutenant, Reverend, bartender—and not merely incidental characters. No one knows the name of The Doctor. E. R. Jones used stock names for essential peripheral characters—that is, all his stablehands were named “Bob”, and he has other names for innkeepers and petty thieves and the wealth of unimportant minor characters populating the world. When player characters would ask for the name of an incidental character they might never see again, I would often reply, “He tells you his name,” and it was thereafter agreed that if the incidental character’s name ever mattered, the character knew what it was, even though none of us ever did. However, even with all of these tricks, players are going to need names for their characters, and referees are going to need a lot of names. 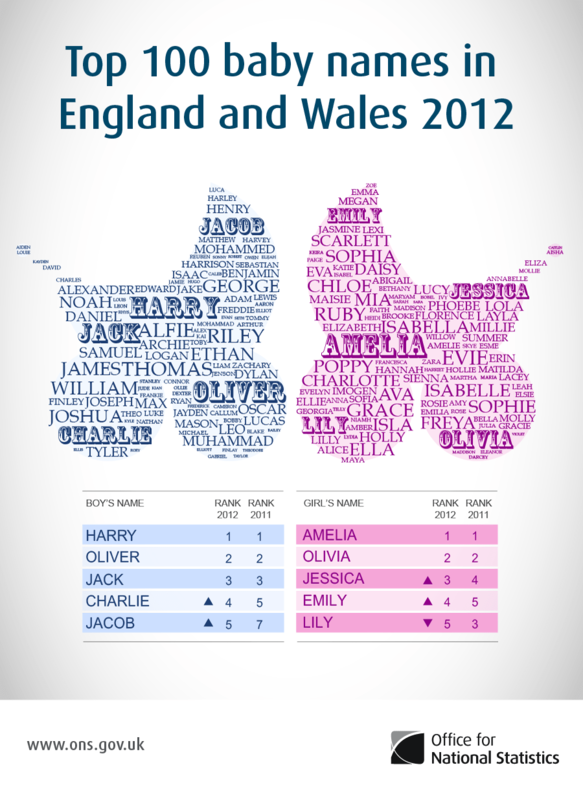 You can of course start with a baby names book—or a baby names web site, as there are many of them, and they aren’t limited to English names. Probably you would have trouble exhausting all the names in these sources—but probably you want to avoid giving all your dwarfs Polish names and making all your Klingons Russian. Getting outside the box is helpful. You also need names for places and objects—cities, mountain ranges, rivers, ships, planets, stars, and many others for which baby names might not fit. It happens that every once in a while someone plays an Irda (from the Dragonlance book) in one of our games; and sometimes it is I who plays it. The first time someone played one, she chose the name of a flower—but one most people not familiar with flowers would not recognize (I believe it was Amarylis, and the second one was Celosia). Ever since, it has been the standard that our Irda characters are named for decorative plants—the one in the current game is Azalea. Botany offers a wealth of words that actually are names of something, which most players would not recognize as such. Medicine also offers many names. I’m told that Richard Lutz created and ran a Multiverser world before I was involved in the game’s development which was based around violent gladiatorial games. He named it Zanax, after the calming drug. I was recently taking a drug called Xarelto, and thinking that it’s a great name for something and no one would recognize it. You can also get names from anatomy, although more people are likely to recognize femur, aorta, or amigdala. Sometimes when Ed needed a name right now for a character he did not expect to be creating, he would look around the room for some inspiration. The name of my oriental lieutenant in one game, Gojo Mopar, came off the shelves in a garage. Decades ago I started compiling a list. I carried it with me, college-ruled (thirty lines to the page) with three columns, extending to seventeen pages over time. Every time I encountered something that might be a name, I copied it to the list. This included unusual names I came upon in my reading (and boy does Genesis have a bunch), names I encountered at work (and for a while I was processing medical insurance claims, so there were a lot of names there), product and trade names, words that could be useful as names, and more. If a player was creating a character and was stuck for a name, I’d hand him the list and tell him to take his time. Sometimes it can be challenging to find a name that fits the character you are trying to create and the milieu in which you are setting him, but ultimately it is relatively easy to generate and collect names, and the more you have the easier it is to find just the right one for the job. I regret that I lost that list; I’ve often considered starting a new one, but I don’t run as many players anymore and don’t need as many unusual names, so I’ll leave that job to you.